Velvet Vetiver by Dolce&Gabbana is a Oriental Woody fragrance for women and men. Velvet Vetiver was launched in 2011. The nose behind this fragrance is Rodrigo Flores-Roux. 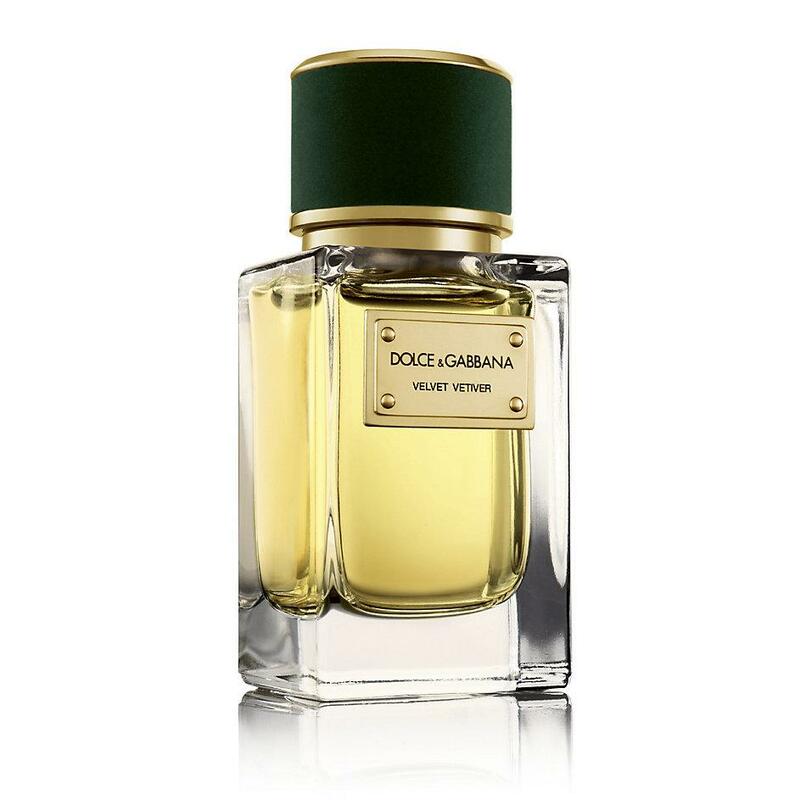 The fragrance features vetiver, galbanum and black fig.